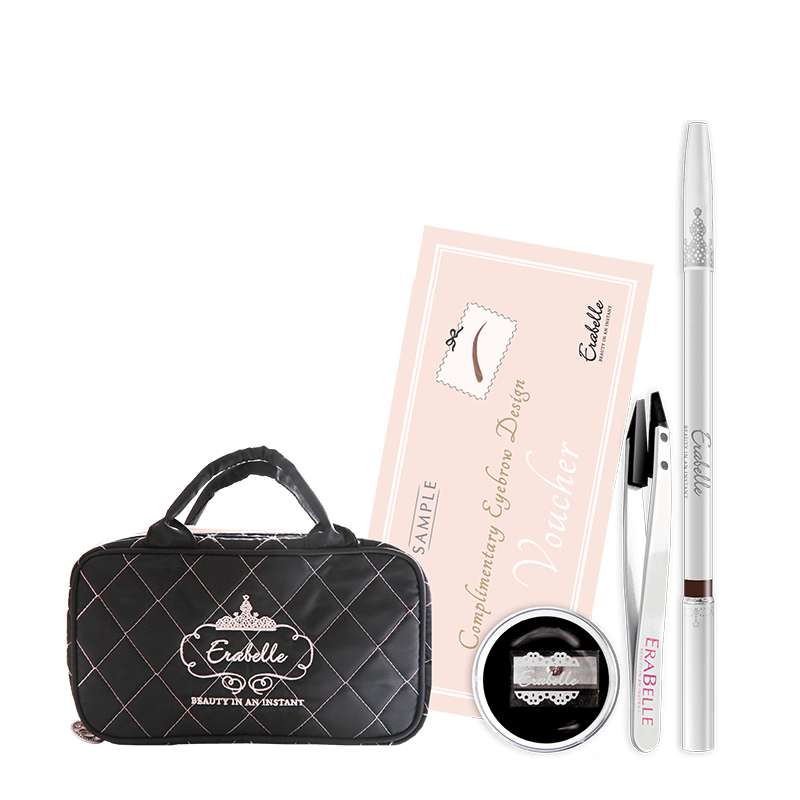 Erabelle was first established in 2004, bringing to life the vision of Beauty in an Instant. 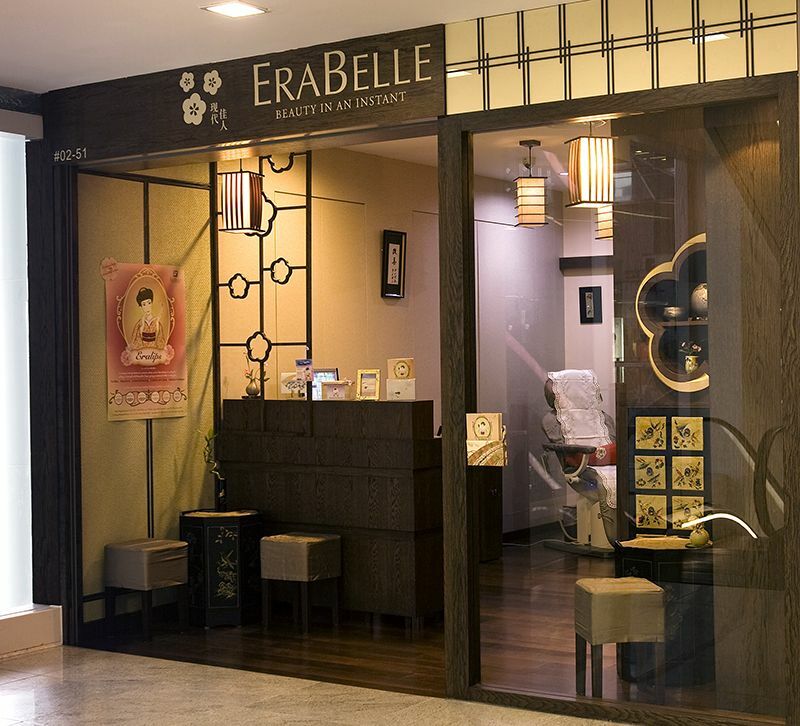 The brainchild of the same people who started Derma-Aesthetics in 2001, Erabelle heralds a new era of fuss-free beauty for the modern Asian women through its innovations in natural and safe semi-permanent makeup. Over a decade on, we continue to empower women to project their sophisticated confidence from the inside out. 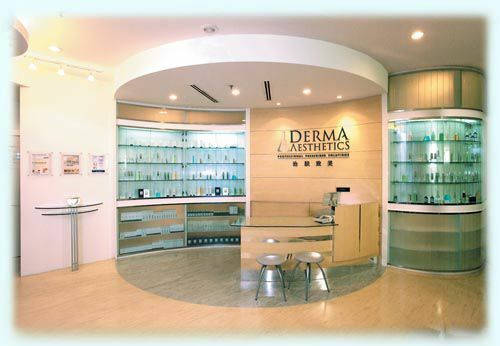 Derma-Aesthetics was launched at Marina Square, pioneering the approach of offering professional skincare solutions customised to suit different skin types. Just like how a good frame adds dimension to a picture, the realisation of how well-defined eyebrows could instantly enhance one's facial features inspires the founding of Erabelle. 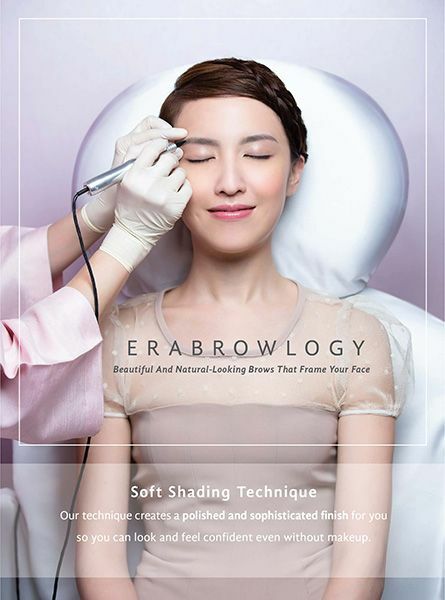 With our signature Erabrow eyebrow designing service available at our first outlet at Bugis Junction, every woman can now look naturally beautiful in just a short amount of time. In a move to conform to the highest in safety and quality standards, Erabelle conducts a mass upgrading of all its eyebrow tools and hand pieces to automated equipment from Germany. In line with our strong emphasis on professional training to bring about complete safety, Erabelle specially engages a German trainer to conduct intensive training on proper use for all artists. With our added capabilities, Eraliner and Eralip were introduced, completing the entire array of 'Beauty In An Instant' services. As part of a constant drive to offer Service from the Heart, we responded to our growing base of customers with the opening of a second and bigger outlet at The Central, Clarke Quay. With an increased selection of facial services to suit the needs of various skin types, the new Erabelle boutique further enabled us to provide fuss-free beauty solutions to women everywhere. 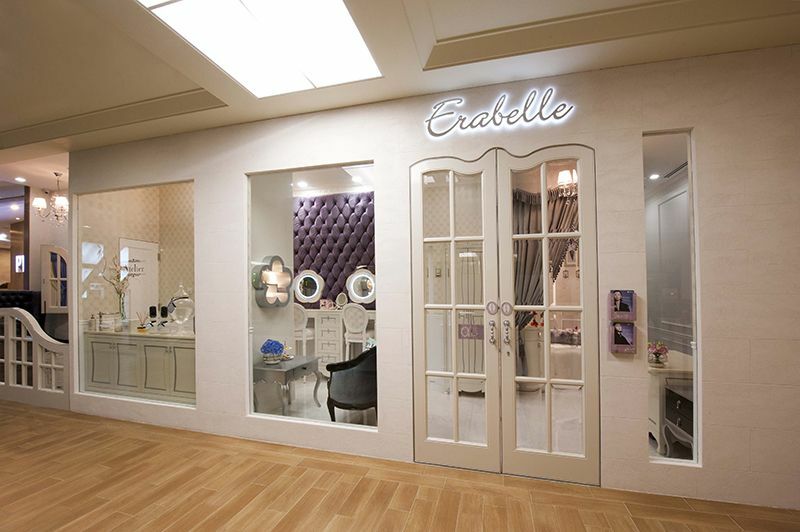 A third 800 sqft Erabelle boutique opened at Marina Square, catering to families and the shopping crowd. This laid the groundwork of interests in our services in popular malls. Our first Erabelle Prestige opens its doors at Visioncrest at Penang Road. 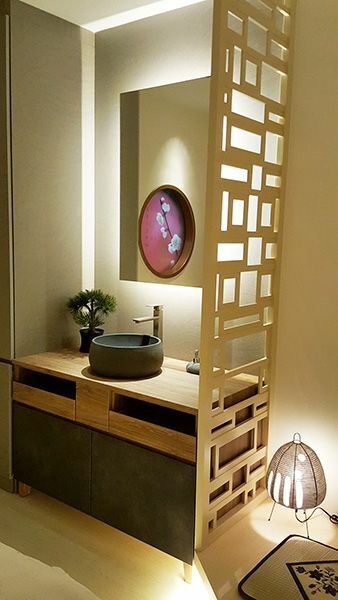 The 3,500 sqf spa reflects ryokan-like service culture and interiors, with unique themes for every room. 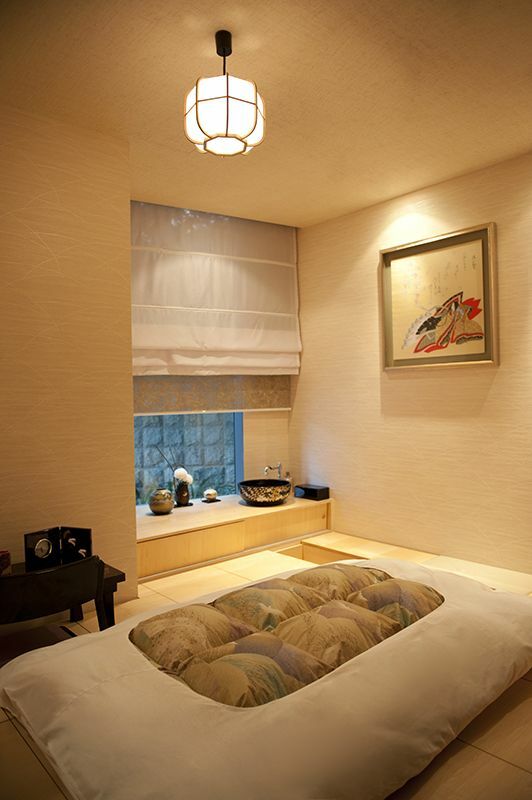 The concept of having full-fledged nakai-san (personal attendant) service sent ripples throughout the spa and beauty industry. To meet the needs of the busy modern woman, Erabelle expanded its network of outlets to the suburbs. 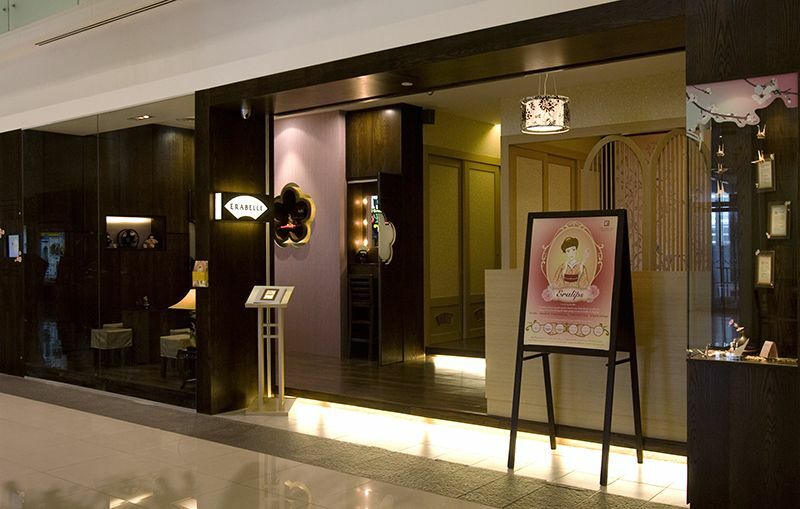 In 2011, Erabelle opened its first branch in a residential estate at Bedok Point, its first boutique in a suburban mall. The boutique was relocated to Eastpoint Mall in 2014. We launched an array of eyebrow tools like the Long Lasting Brow Pencil and precisely crafted Techno Tweezer to encourage ladies to put more wow in their brows at home. The Brow Pencil wins "Best Brow Pencil" in Harper's BAZAAR Beauty Awards. In order to cater to customers with dry or oily skin, Erabelle's signature service, Erabrow was revitalised to Erabrowlogy. 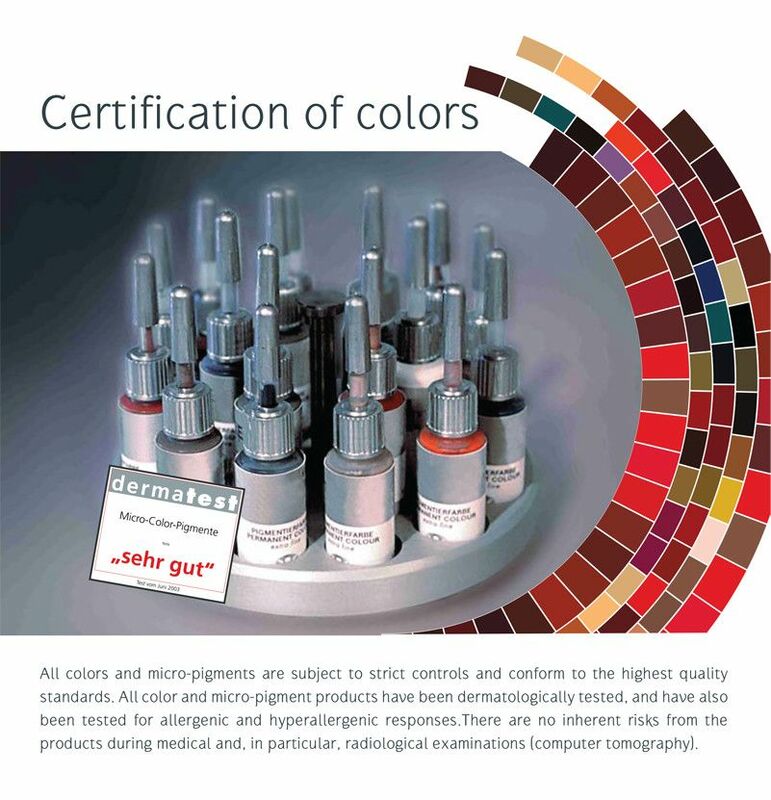 The reinvented treatment process gives better results, promising enhanced colour retention, lesser discomfort and shorter colour-settling period. Erabelle bagged 6 award categories in 2013. The first half of 2015 sees our signature Cosmetic Artistry service, Erabrowlogy, awarded with 7 awards across major titles. Our other signature services and popular products (Brow Wow Kit, Long Lasting Brow Pencil and Techno Tweezer) have additionally been recognised in 13 other award categories across Singapore and Malaysia. Erabelle opens at another suburban mall, The Seletar Mall, to cater to our clients who reside in the north-eastern part of Singapore. While observing the skin up-close during Cosmetic Artistry sessions, we also saw the need for Asian women to improve their skin condition to a healthier state. 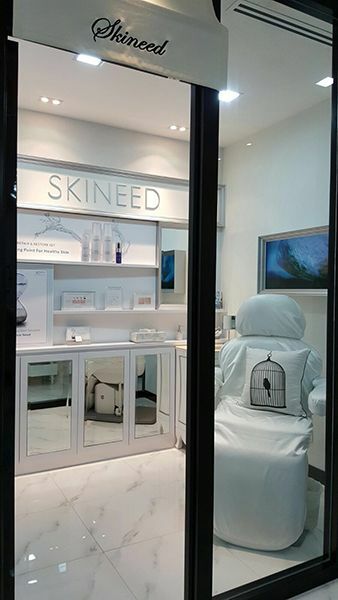 Hence, Erabelle created a skincare line named SKINEED, with actives-packed products that only provide precisely what the skin requires, without unnecessary additives. The heroes of this tightly edited line are SKINEED 7 Concentrates, premium skin-boosting drops that can be added to the creams or our gel-based Skin Oasis elixir for truly customised skincare. The concentrated formulations cater to changing skin's needs — whether it's due to environmental aggressors or age — anytime, anywhere. With the launch of SKINEED, Erabelle is better positioned than ever to help women everywhere put their best face forward! To maintain the highest standards of pampering comfort and safety, Erabelle regularly refreshes its outlets to ensure that our treatment spaces are free from contaminants and aesthetically pleasing. Erabelle Prestige at VivoCity was the first boutique to showcase the updated design concept, with minimalist interiors and elements that reflect the Zen aesthetics of Kanso — which focuses on simplicity and the absence of clutter.